Which payment method shall I choose? Kindly pay your attention that third party services may charge you a fee to receive a payment from us. You will have to visit their websites for your country to review the fees associated with receiving payments. Please rest assured that PropellerAds do not take any commissions and fees. In this article we will describe the perks of all the mentioned payment methods so that you can choose the one that suits you best. No matter which payment method you pick, you can select or change your payment method at any time. Let’s take a closer look on how to select a payment method for your specific account. In order to do so you should go to the the Profile section of your account and click on the “Add a payment method” button. Make sure to follow through each step to ensure that your payment method and required information has been saved properly. Your payment details must be accurate and verified in order to receive payment. So now it is the time to review the above-mentioned methods of payment. ePayment is a safe and private electronic payment system. Their digital wallet allows you to receive your earnings online from anywhere in the world. For such payment method you should specify only the number of your account and then click on the “Save” button. In order to receive your payments via Payoneer, you will need to sign up for a Payoneer account or link your existing Payoneer MasterCard to your Propeller Ads account. You can use it to withdraw earnings via either Payoneer Prepaid MasterCard® or Payoneer Global Bank Transfer. Please take a look at our article "How do I withdraw payments from Propeller Ads using Payoneer?" for a detailed information regarding this payment method. PayPal is one of the world's largest Internet payment companies which allows to process the online money payment. PayPal has become a highly popular payment method as you have to provide only your e-mail address to commence the payment process. You will receive a mail with a link connecting your PayPal e-wallet to PropellerAds account. This payment method is very swift and is available in USD. We are proud to announce that we have started working with Skrill! It is a platform that was designed for those who are new to money transfers and digital wallets. Skrill is a safe, convenient e-commerce and money transfer service and it allows you to withdraw your earnings in EUR. Easy and secure. How do I set this payment method? Add the email address linked to your Skrill account and hit the “Save” button. The verification link will be sent to your e-mail address. Click on the link from email to confirm the changes and you’ll be redirected to your account. If you want to receive your next payout to Skrill, don’t forget to set it as your default payment method. Don’t have Skrill account yet? You can always get one on Skrill official website! A wire transfer is an electronic transfer of money. Wire transfers are popular because the money moves very fast. Usually your bank will receive the funds within 3-4 business days. However be informed that there are some factors that could result in a delay of a wire transfer: national and local bank holidays, delays due to an intermediary bank or other local conditions. Some transfers sent to certain countries may be credited with delays up to 2 weeks. If a wire transfer is taking too long we can provide you with a swift and you can ask your bank for information about your transfer status according to transaction number. Please be reminded that a wire is the only payment method which requires a minimum threshold of 550 USD. Also it is important to note that a commission in amount of 50 USD is charged for all the wire transfers below 1000 USD. 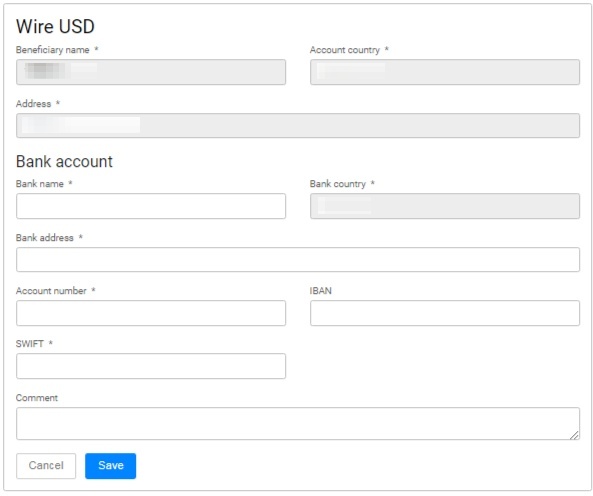 Wire transfer is available in EUR or USD - which you choose at your Profile section when setting up the payment method. Please note that not all countries are available for the wired transfers - so our support team is available 24/7 to guide you accordingly. Transactions are performed with ease when you set such method of payment. You simply register an account at www.wmtransfer.com and then create the relevant purse to make transactions in your desired currency. Please note that you should create WMZ purse for USD. When you already have your Webmoney purse details you can add it to your profile as a payment method. Please check your Webmoney settings. Your e-wallet has to be verified in Webmoney so there won’t be any payment receiving limitations. Also you need to remove authorization limits so that we are able to send you this payment. 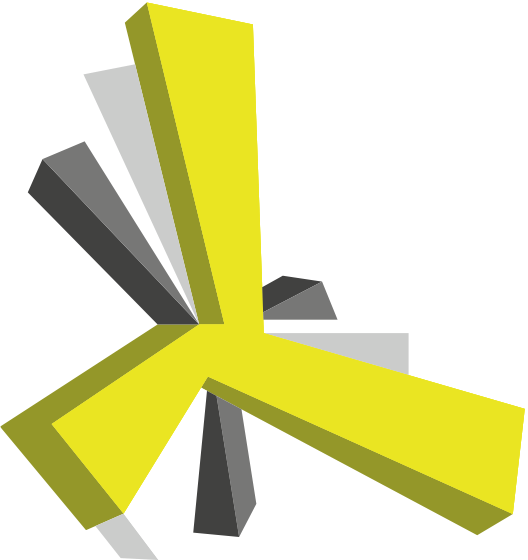 So as you can see there are different ways of redemption payment to be received from PropellerAds and you can choose the most convenient for you. If you have more questions - please do not hesitate to contact our Support team any time.